Please complete all fields below as it relates to your Registered Facility Operator information with Gopher State One Call. 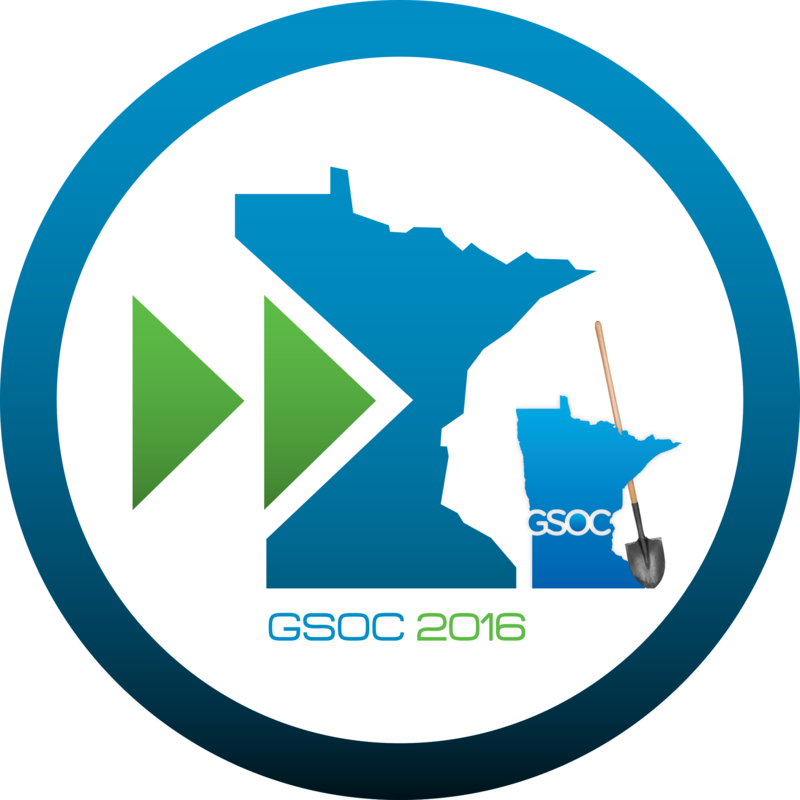 For questions, please email imap@gopherstateonecall.org or call 877-848-7472. Upon completion please sign, date and click submit to deliver your Registered Facility Operator information. Once Gopher State One Call has received your Registered Facility Operator information, we will begin testing your receiving locations by transmitting test tickets. These test tickets will be clearly marked with "TEST TICKET - NO LOCATE REQUIRED" in the Location of Work and Remarks fields. The Location of Work field will also provide instructions for confirming receipt of these tickets.